Packing line solutions specialist Ishida Europe is celebrating 20 years of manufacturing in the UK. The company opened a dedicated European facility for the assembly of its market-leading multihead weighers and checkweighers in Woodgate, Birmingham in September 1997. Since then UK staff numbers have increased from around 40 to over 400 and production has more than quadrupled. Today the range of products manufactured for the EMEA market also includes filling / distribution systems, graders, tray sealers, pick & place robots, seal testers and the recently-launched award-winning AirScan leak detector. In addition, as Ishida has further expanded its offering over the years to include the design of complete packing lines for a variety of fresh food applications, the Woodgate factory is also involved in the supply of infrastructure equipment such as gantries and conveyors for complete turnkey factory installations. 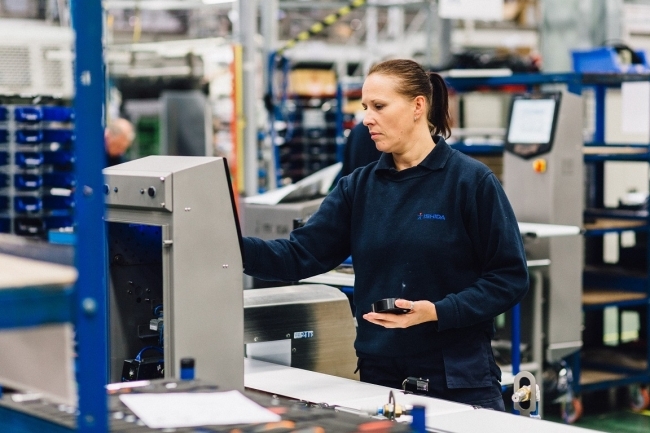 While in 1997 the majority of components for the machines came from Ishida Europe’s parent company in Japan, Ishida Europe focused from the start on the establishment of a high-quality local supplier network. This has helped to shorten lead times, while providing business for a variety of specialist UK manufacturers. 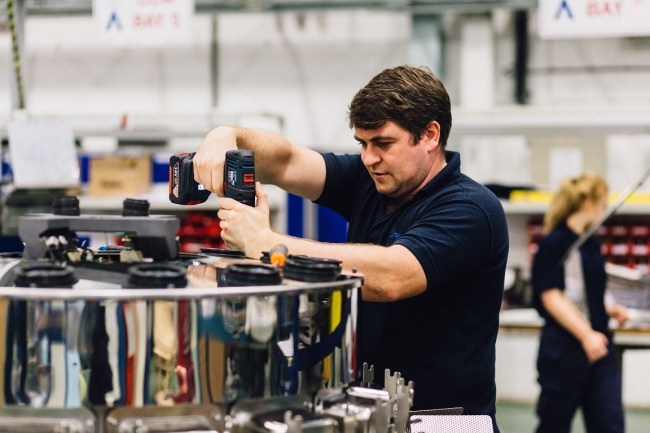 The Ishida Europe manufacturing facility also provides a valuable training operation for the next generation of engineers with a comprehensive apprenticeship programme. Currently there are 21 apprentices at various stages of learning within the business and earlier this year Ishida apprentice Emily James was named the national-level EEF First Year Apprentice of the Year. Another unique offering is Ishida Europe’s exchange programme which enables both component suppliers and end customers to visit the manufacturing operation and understand more about the processes behind the production of Ishida equipment. 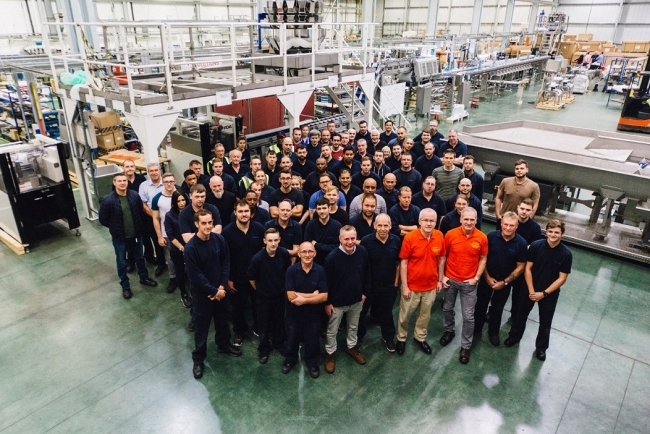 John Priest, Ishida Europe’s Operations Director said: “The 20 year milestone is a significant one for Ishida UK manufacturing which has allowed us to take stock of just how far we have come in a relatively short time. The 20th anniversary of the official opening of the facility on 29th September 1997 coincided with this year’s McMillan Coffee Morning UK-wide fundraising event for cancer support. Ishida employees marked the celebration by raising money for this worthwhile charity. Ishida Europe Managing Director Dave Tiso concluded: “Our European manufacturing operation plays a critical role in our ability to support our EMEA customers with first-class products and fast response times.